Ford announced a new concept car on Thursday fueled almost entirely by the sun, without depending on a power outlets or charging stations for fuel. 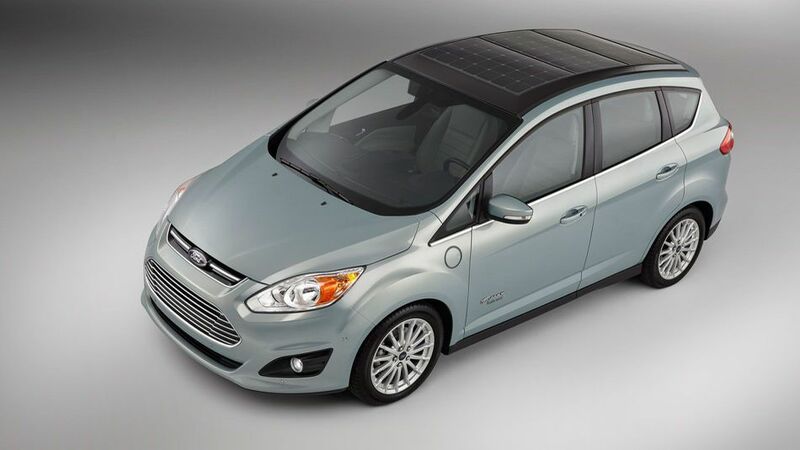 C-MAX Solar Energi Concept, which will be on display at the 2014 International CES in Las Vegas next week, aims to make green vehicles more accessible to drivers, eliminating the need for electric grids that are often underdeveloped, unreliable or pricy. Still, the car comes with a charge port and can be fueled by at a charging station like other solar-powered vehicles. With a full charge, Ford said it will have the same total range as Ford’s conventional C-MAX Energi of up to 620 miles, which includes 21 electric-only miles. Although the car may never hit the market, features used in concept cars are often rolled out to future vehicles. Even if a similar model launches in the future, many store their cars in garages, which limits access to the sun. Seasons would post problems as well; those in the north might need to rely more on electric power when the sun sets earlier during the winter months. Ford said the sun could power up to 75% of all trips made by an average driver in a solar hybrid vehicle, but it also didn’t elaborate on distance traveled. However, the concept vehicle is expected to reduce the annual greenhouse gas emissions a typical owner would produce by four metric tons.